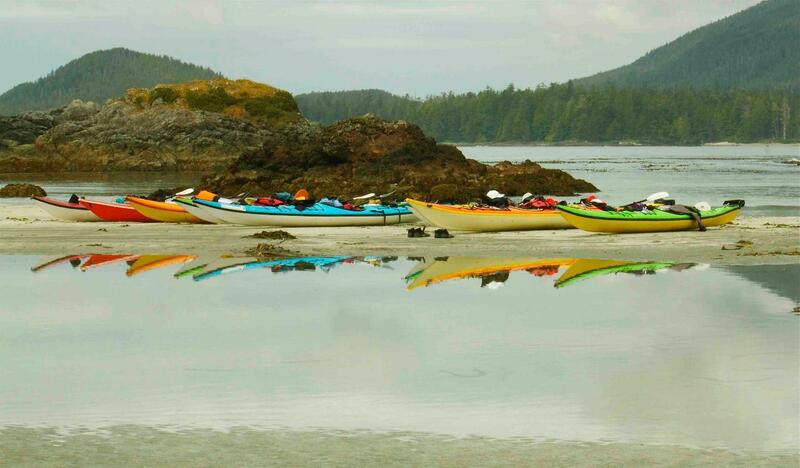 4.5 hours guided kayaking + whale watching (by boat to the Pacific Rim National Park) Discover the inter-tidal splendor and abundant wildlife. Rated as "world class - best trip" by our guests. Enjoy a gourmet lunch on a white sandy beach. Price includes Pacific Rim National Park Fee of $7.80.